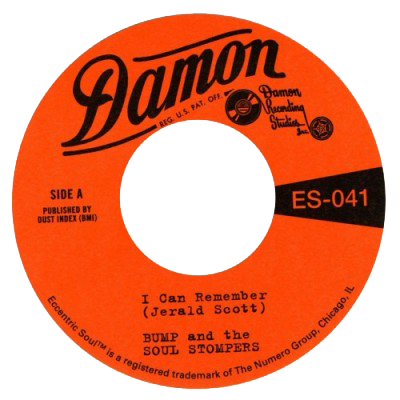 A few years removed from their 1970 Damon Studios session in Kansas City, Bump & The Soul Stompers, led by Jerald “Bump” Scott, responded to their era’s off-kilter naming conventions to become Unnatural Funk Band. 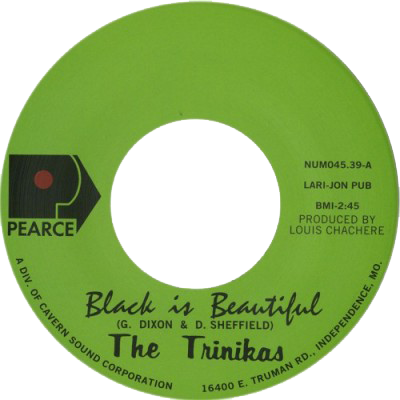 After failing to find a label home for “I Can Remember,” they made the descent into neighboring Independence, Missouri’s fabled subterranean Cavern Studios, erected inside the mouth of an actual limestone fissure. 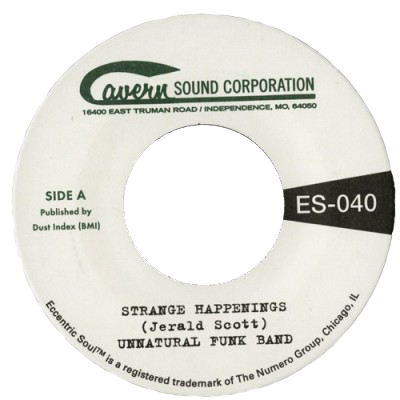 “Living in the Past” is a nostalgic drift through wistful falsetto and low-riding narration, while “Strange Happenings” is truly exceptional: an unnaturally good funk workout from a virtually undocumented Kansas City soul act. 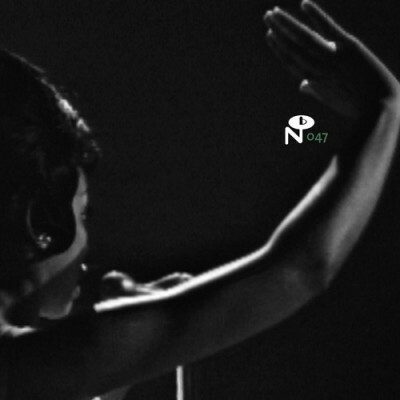 This previously unreleased pairing was unearthed, with assistance from “Bump” Scott himself, during the Numero Group’s KC-focused research for 2013’s Eccentric Soul: The Forte Label collection.